Over the last twenty years, a swiss grape breeder, Valentin Blattner, has created new varieties which need less or no treatment at all against these fungal diseases. 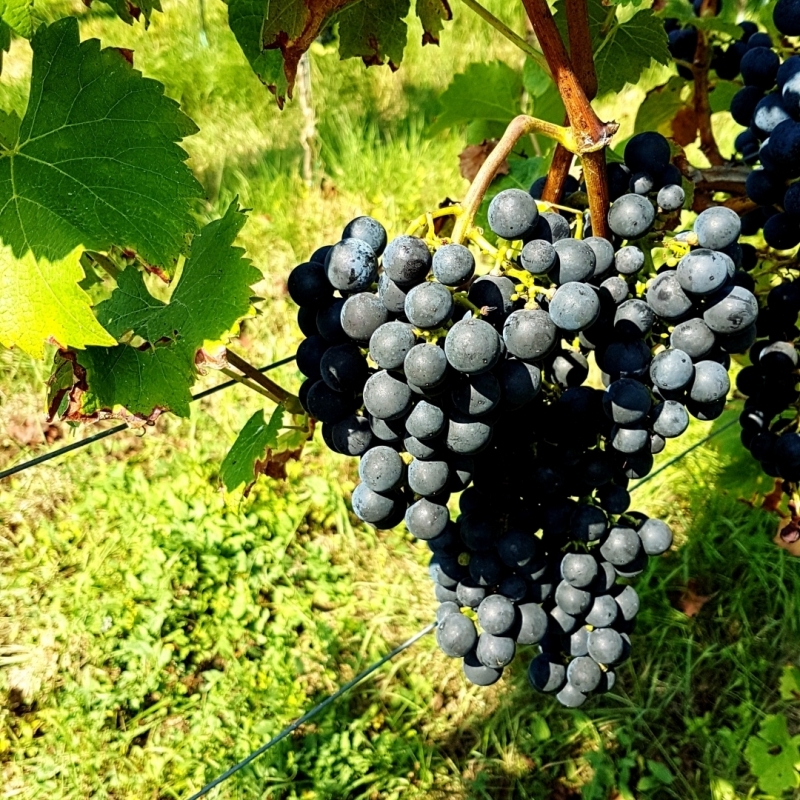 In order to do so, he crosses a variety of Vitis vinifera known for being flavourful, with wild varieties often less productive or yielding a wine of mediocre quality but resilient against vineyard diseases. 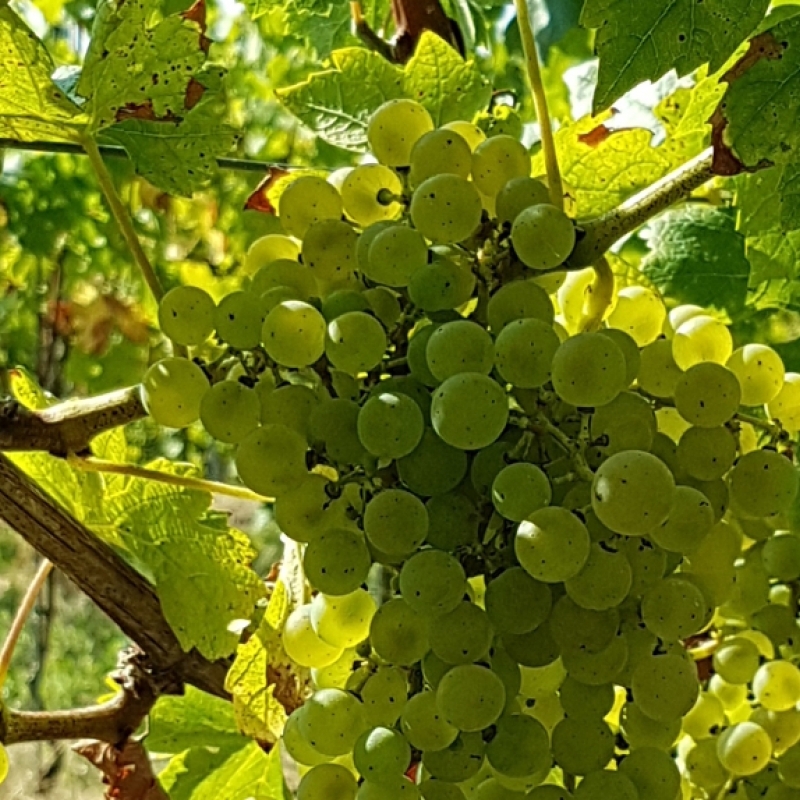 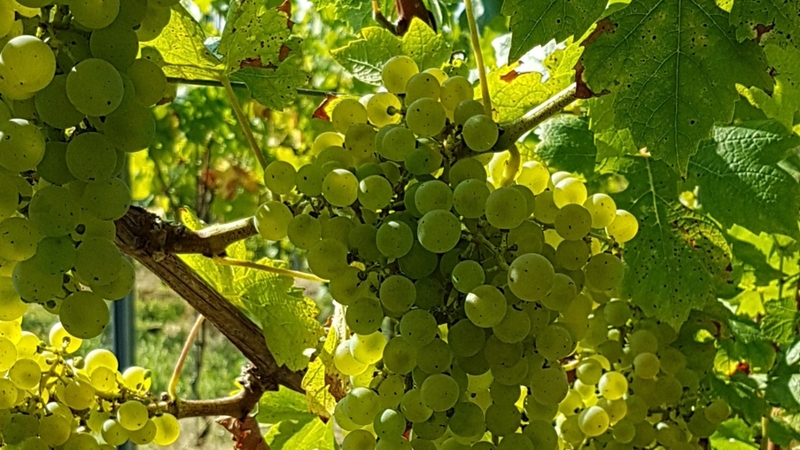 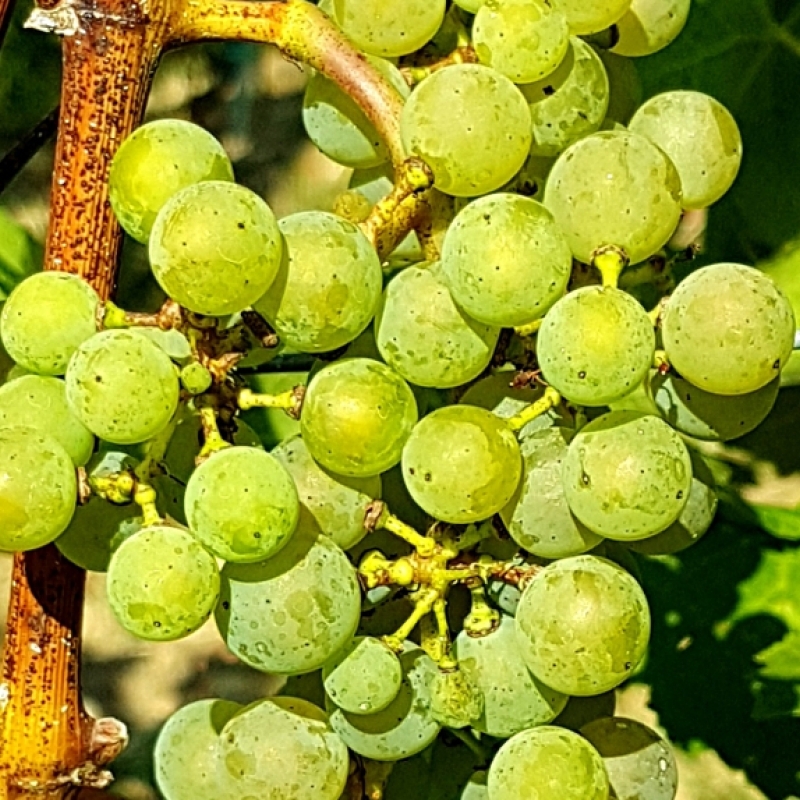 After a long period of observation and selection, this crossbreeding results in new hybrid varieties with strong resilience characteristics while at the same time yielding a wine with a good tasting quality. 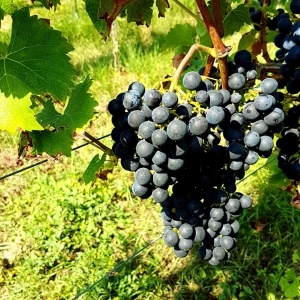 Known by the name of "PIWI" (PIlzWIderstandsfähig = fungus resistant). 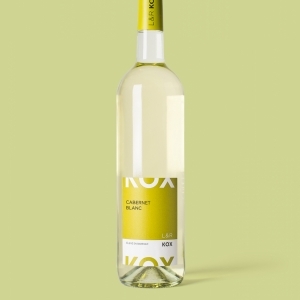 The first hybrid variety to be planted in Luxembourg and at the Kox Domain in 2014 was the Cabernet Blanc, a variety resulting from a complex crossbreeding of an unknown resistant hybrid JS 12417 containing the resilience capacities with Cabernet Sauvignon, Silvaner, Riesling and Chancellor. 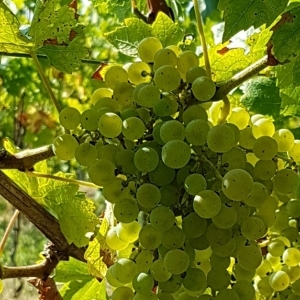 Since then, three vineyards have been planted with this new variety. 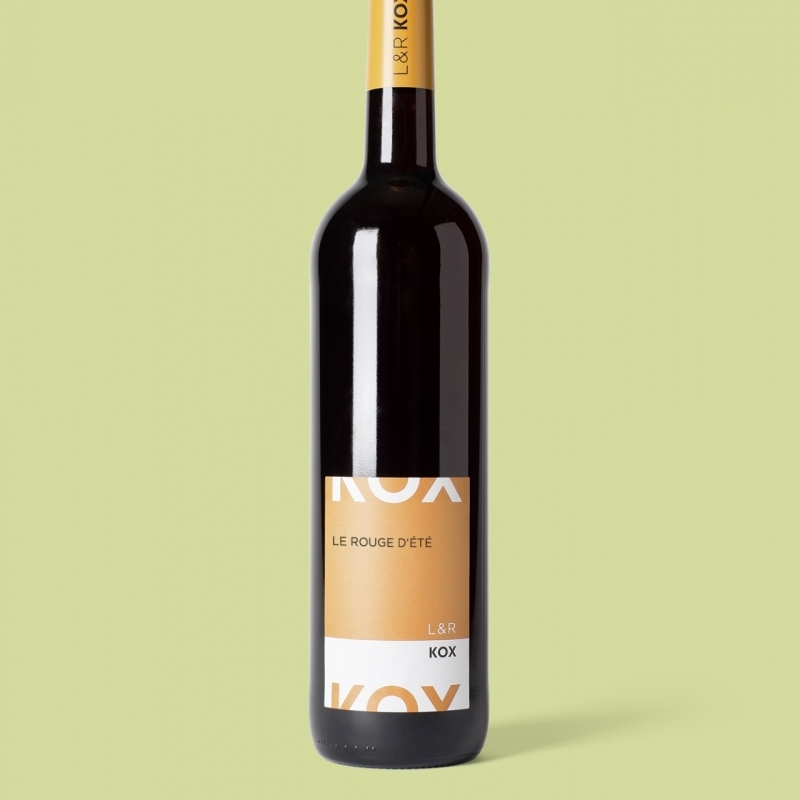 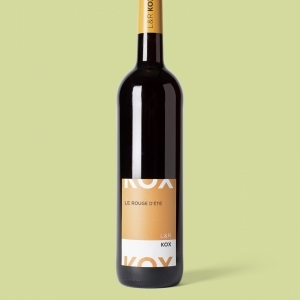 The second hybrid variety planted by the Kox domain is a red variety, Pinotin, that resulted from a complex crossing, similar to that of Cabernet Blanc. Discover our PIWI wines Cabernet Blanc 2016 (silver medal - International PIWI Wine Award 2017) and Rouge d'Eté 2014 (silver medal - International PIWI Wine Award 2016).